Hamilton Capital Management has announced promotions for three members of its Client Relations Team, Jennifer L. Livermore, Jami M. Thornton and Jillian H. Wendling. Each has been promoted to client relations team leader and will be responsible for overseeing account administration and client relations; training, managing and supervising a team of client relations representatives; and supporting the firm’s Wealth Advisory and Investment Teams. A Franklin University alumna with a bachelor’s degree in marketing, Livermore has more than 20 years of client relations experience. She is also a founding member of Hamilton Capital’s Women’s Exchange, which works to foster greater financial literacy among women. She resides in Dublin. A Hilliard resident and a 14-year member of the Hamilton Capital team, Thornton earned a bachelor’s degree in psychology from Muskingum University. 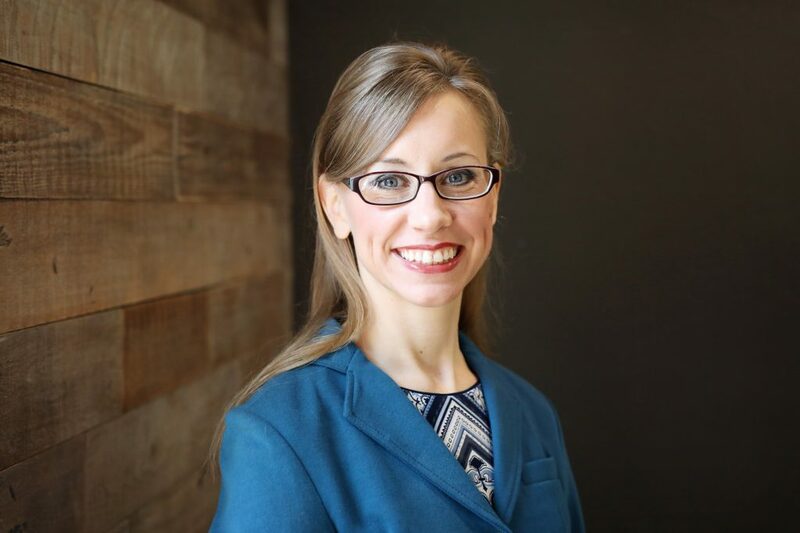 A member of the Hamilton Capital Client Relations Team for seven years, Wendling holds a bachelor’s degree from Kent State University with majors in psychology and sociology. She resides in Upper Arlington.